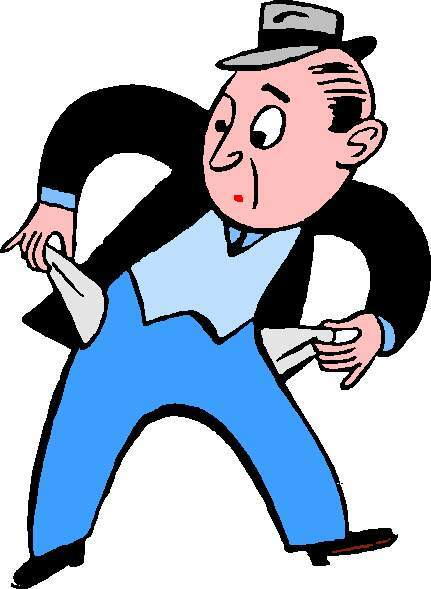 One of the biggest challenges that organizations face today is raising money in a weak economy. Unfortunately, multiple activities all generate fundraising noise. 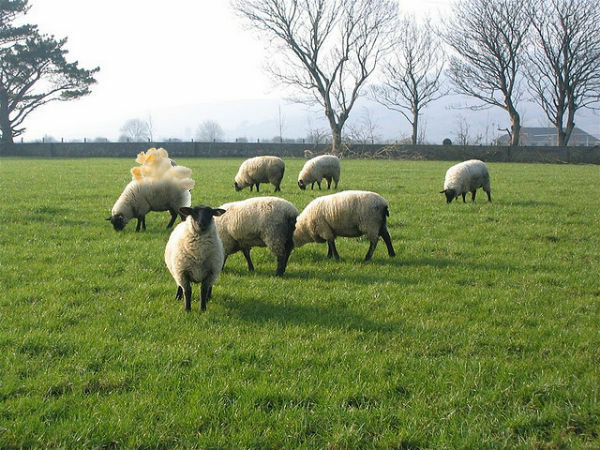 In today’s economic climate, it’s vital that your group reduce its fundraising noise. Supporters are already apprehensive about spending or contributing more money. Once your supporters develop apathy, it becomes even tougher to meet your fundraising goals. Focus on programs that are most efficient and yield the most funds- while limiting the time-commitment from volunteers. If you are considering school wide programs, you should think twice about adding too many fundraisers to the calendar. By putting a greater effort into a fewer number of fundraisers with very specific goals, it is easier to successfully raise the money needed and get greater participation from school families and the community. Summertime is the best! Road-trips, water parks, museums, BBQs, bike rides, amusement parks, picnics, swimming pools and more are what make up summer. With school vacations and great weather, taking a trip (even to the next town over) with your friends and family to do and see new things is a must. 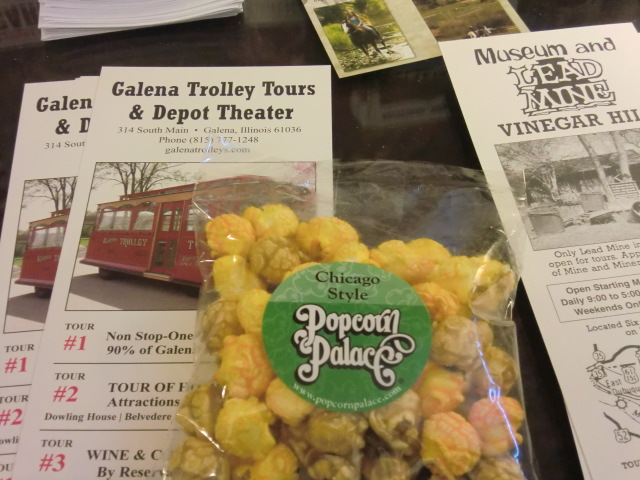 Popcorn Palace took a trip to nearby Galena, Illinois (see below) for the weekend. Now we want to know what you did. Post your holiday memories in the comment section by September 23, 2010 and our favorite will win an old fashioned tin of gourmet popcorn! HINT: Bonus points if you took our popcorn along. 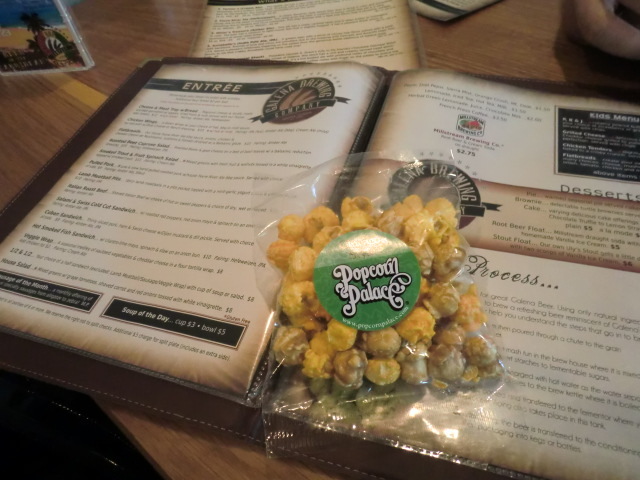 Double bonus points if you email a photo of our popcorn at your holiday destination to contests@popcornpalace.com. Home to the 18th President. 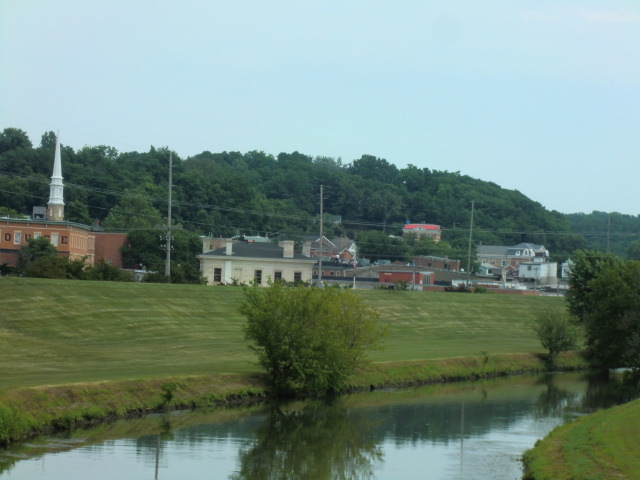 Ulysses S. Grant, the historic city of Galena is situated in the lush Mississippi valley and was founded in 1826, primarily as a lead mining community with shipping access along the Mississippi River. The Galena port was the busiest between St. Paul and St. Louis by the 1850s. Now, nearly 170 years later, the streets are lined by gaslights and the historic Desoto House Hotel, where Lincoln and Stephen A. Douglas once met, still welcome tourists like us! 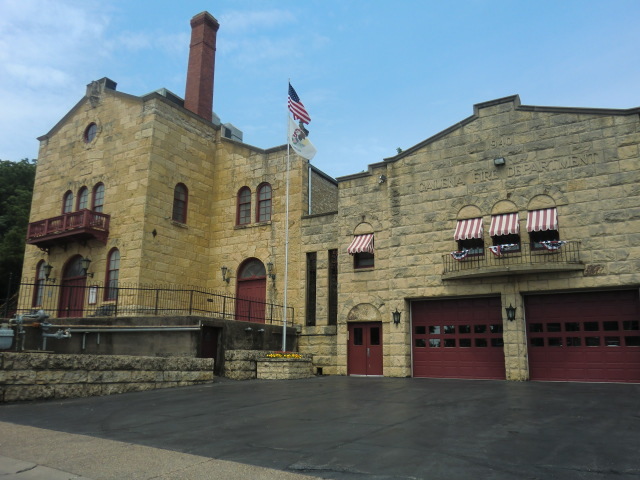 While there, we visited the local brewery (we all know how well popcorn and beer go together), the historic fire station, art galleries and went fishing in the Mississippi River. Here are some photos from our trip to “The town that time forgot.” Now tell us about your summer vacation! Contest runs until September 23, 2011. We will contact the winners via Email. Once notified, winners are responsible for responding with their flavor choices, postal addresses, email addresses and phone numbers (for our shipper). 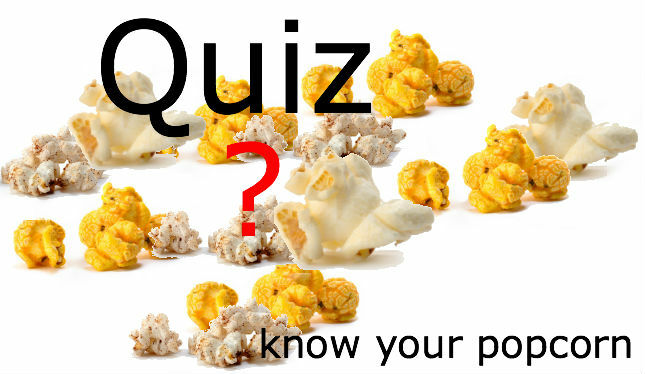 Popcorn Palace wants to see who REALLY reads our blog and so we are giving away popcorn to the first three people to correctly answer 10 questions about blog posts of the past. 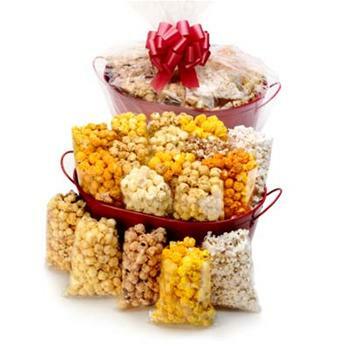 So dig back through our blog posts and the first three people to email the right answers to contest@popcornpalace.com will win a six-way container of popcorny goodness. What musical poster is the popcorn/snowball in front of? How many breweries participated in this year’s Pop Fest? What year did President Nixon sign Father’s Day Into Law? Who is the leader of The Rich South Band? How did Matt Weldon learn about Popcorn Palace? Which member of the Popcorn Palace team was on Heartbeat Radio? What percentage of profits to fundraisers get to keep? What other name was Emperor Claudius also known by? After donating to schools, non-profits and churches, how many organizations reached out Pratin Kraisornkovit for more help? Contest runs until August 10, 2011. Prizes will be awarded to the first entrant to answer all questions correctly. For more full details of the July Spot the Popcorn Contest, click here.